It is a time tested saying that says that “Exception proves the rule”, and that is what can be best said about one of the most secretive and media shy billionaire Richard Cohen. Richard Cohen not only escapes attention, but he also does his best to elude all kinds of media attention. In this age when most billionaires or even the close to billionaires are known for their lavish lifestyles and flashy lifestyles trying to draw attention to their new found or inherited wealth, Richard Cohen definitely stands apart from the crowd with his modest and humble lifestyle and way of life compared to the most of the billionaire club. Worth about 11.2 billion USD, Richard Cohen is one of the top one hundred richest people around the world. He and his family lives in a humble house that is worth 1.5 million USD, that is extremely modest compared to billionaires and would be billionaires around the world. That is possibly one of the most expensive things he possesses. He also happens to own a beach house in Maine and in Jackson, Wyoming a small ranch. His 1.5 million home is in a small town of Keene in New Hampshire. Richard Cohen also popularly known as Rick is seen in Keene attending local plays, movies and other events with his wife and grandchildren. Richard and his wife are also seen buying their own groceries and other personal works. According to the locals and neighbours Rick and his wife Jan doesn’t put on airs, and live a very simple life. 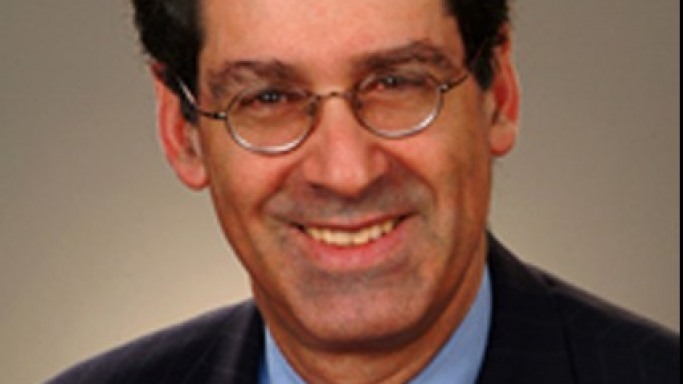 Richard Cohen is the chairman of C&S wholesale grocers Inc. He is in his mid sixties and is also the sole owner of the business. According to Bloomberg Billionaires index, the company supplies to more than 4000 supermarkets from Maine to Hawaii and achieved sales close to 22 billion USD in 2012. Presently C&S is the largest grocery wholeseller in the world. Even the office of the top company with phenomenal sales record is located in the mountain hamlet of Keene, New Hampshire, located ninety miles northwest of Boston. The office is a nondescript one located in an office park in the city. It is rumoured that the office was once slated to house a county jail in Keene. The trucks, that delivers company goods to its 54 distribution centres, and other locations in unmarked trucks. Rick continues to operate in stealth and operate from anonymity and without anything flashy. Rick is the third generation helmsman of this business that was founded by Israel, his grandfather. After completing his graduation from Wharton School from University of Pennsylvania with a degree in accounting, he went on to not only expand the business, but used his abilities to make it one of the world’s greatest. He has developed a team of extremely self motivated and efficient team, who also are loyal to the company and love their CEO for his humble and down to earth lifestyle. Cohen is one of the very few billionaires who try to live away from the prying public eye. He has not featured in most of the who’s who list, and has not given a public interview in over ten years. He and his wife Jan are also active philanthropist, and does their philanthropic work without any kind of advertisement. His new found celebrity status due to the internet might not be to his liking. But this is an unique combination, one of the biggest company you never heard of which is headed by a billionaire most people don’t know about.